Introducing the new & improved BOBA AIR! 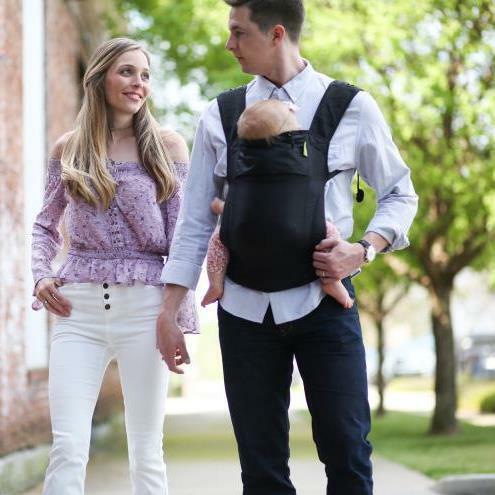 More comfortable than ever, the new Boba Air features a deeper, supportive seat with padded leg openings for your little one, along with breathable mesh shoulder straps that are also lightly padded. 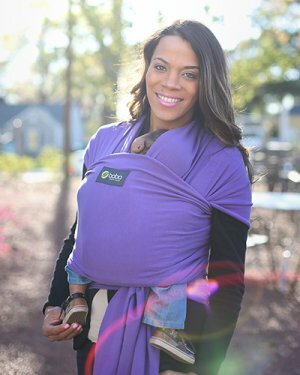 This means ultimate comfort for both you AND baby. The best part? 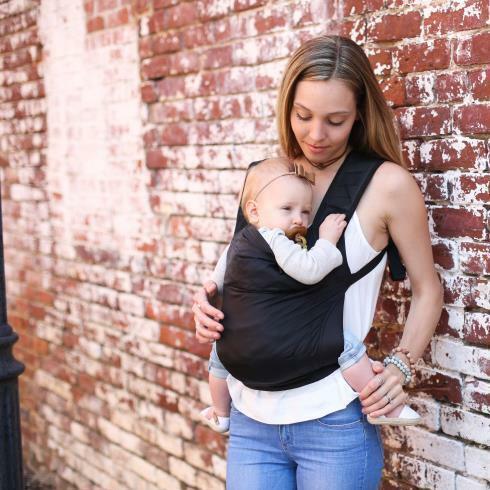 It’s still the same light weight, self-storing carrier that we know and love! 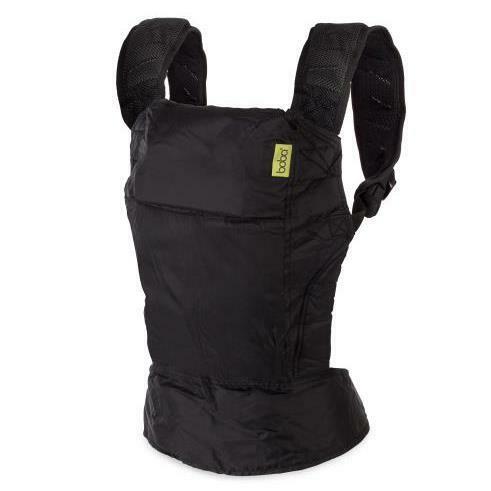 The Boba Air is your perfect accessory to your Boba Carrier 4G. Use it for quick supermarket runs, short walks in the park, or just leave it in your car / purse for when you need it. 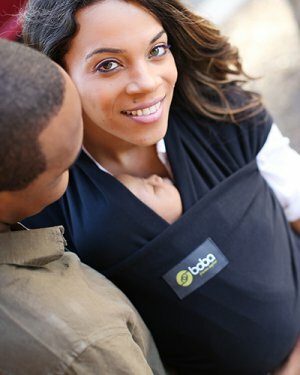 The BobaAir is the perfect way to allow your active child to catch a quick snooze, or just to have a lovely cuddle.